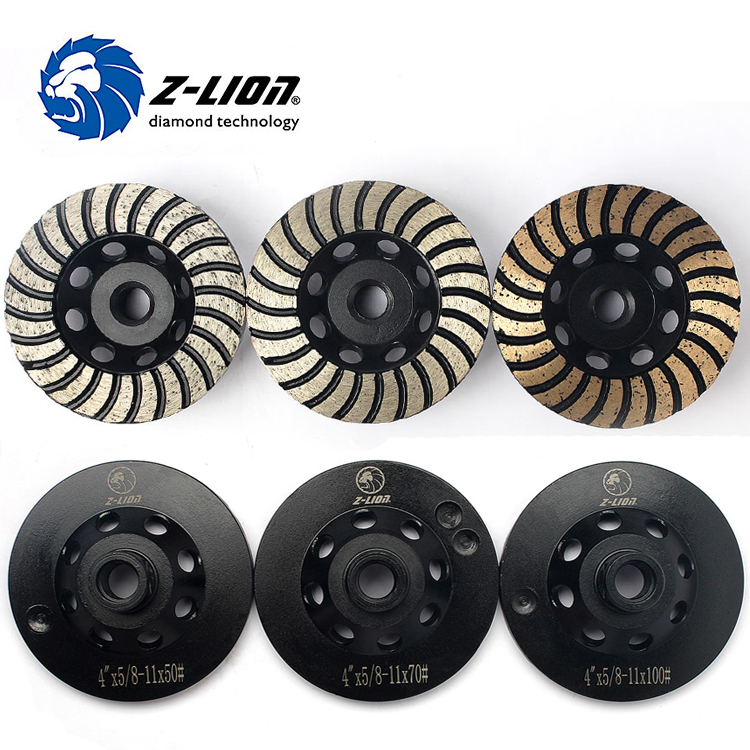 Diamond Grinding Cup Wheels is designed for fast rough dry or water-cooling grinding and shaping of marble and granite surfaces, edges and angles, comes in aluminum base providing weight and fast cooling effect by high conductivity. 2.High working efficiency and using easily . 4.Low-noise, no-dust, friendly surroundings, safety operation. Angel Grinder, hand held grinders and floor polishing machine. 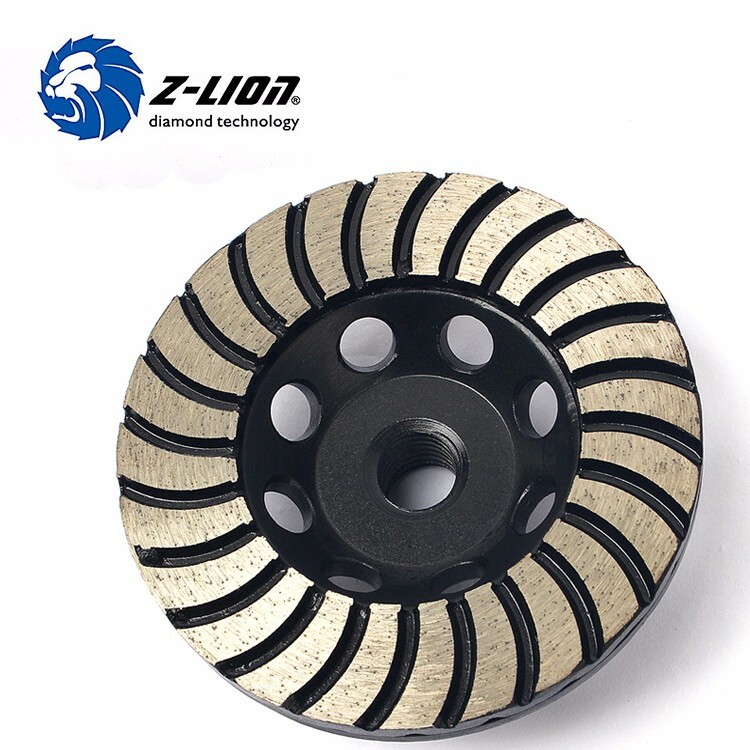 Applicable for fast grinding, rough deburring and smooth shaping and finishing of stones, and any other masonry materials. 1. For shapes and outlooking, we have single row and double rows cup grinding cup wheel. 2. 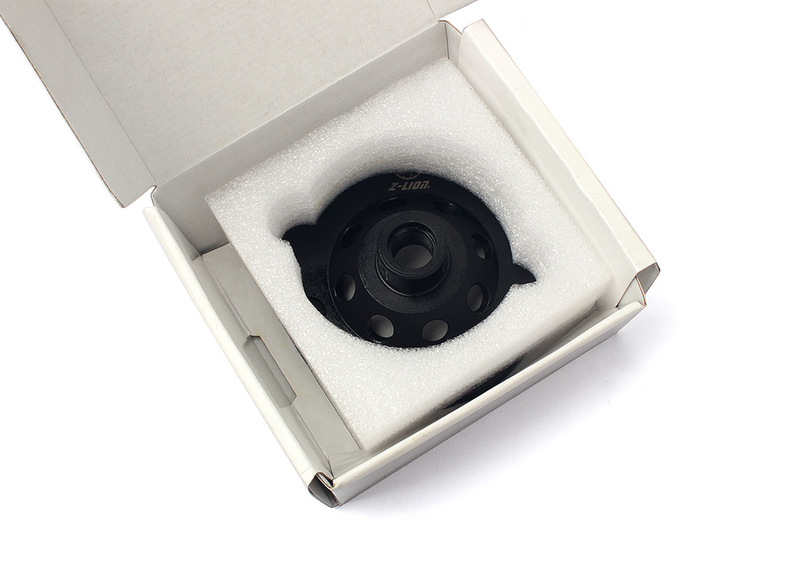 For segments type, we have wave turbo and straight turbo cup grinding wheel. 3.For body type, we have flat body and non-flat body cup grinding wheel. 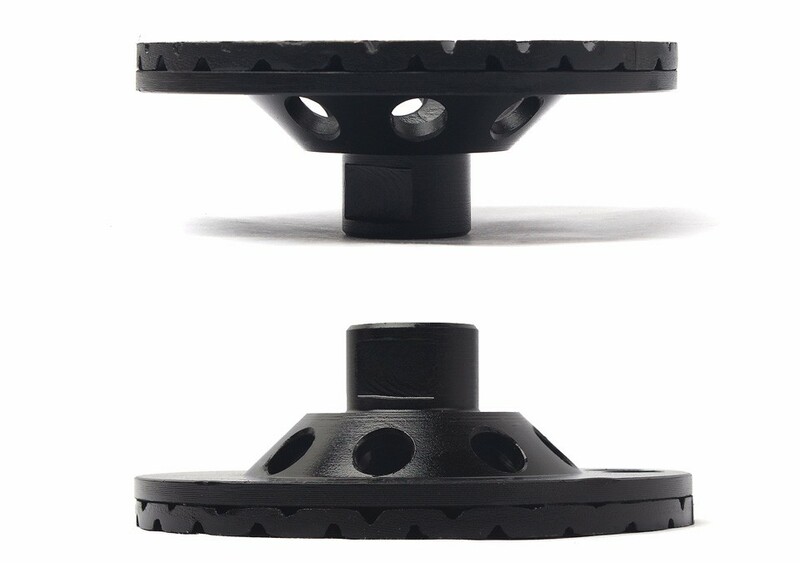 4.For bases type, we have aluminium based cup grinding wheel and steel based cup grinding wheel.The former one is light weight and fast cooling effect by high comductivity, while the later one is low priced and long lifespan.